It’s a very easy task to buy a printer, and relatively easy to set up the basics, but what about setting up additional services, maintenance considerations, and technical problems? If a printer is not working as it should the results can be costly both in time, and financially, if deadlines are missed. The easiest way to resolve issues in a timely manner is to enlist the services of online printer support. Having this support available, during business hours, is a valuable asset in many arrears.Need to set up a Network? Your business may have several printers in use which need to be set up to a network. For non-technical people this can be an issue but printer support services know how to enable the process.The Printer is Stuck and an Urgent Job is Required Most people will have experienced that moment when the printer stops mid print, maybe the paper is stuck somewhere inside. It can be risky to investigate the problem yourself; a broken printer is going to be a far more costly issue. Online printer support can provide help to get the job going again, avoiding potentially costly missed deadlines. Printer Drivers Giving you Problems? If you want to print you are going to need your printer driver to be compatible with your devices, and working correctly. 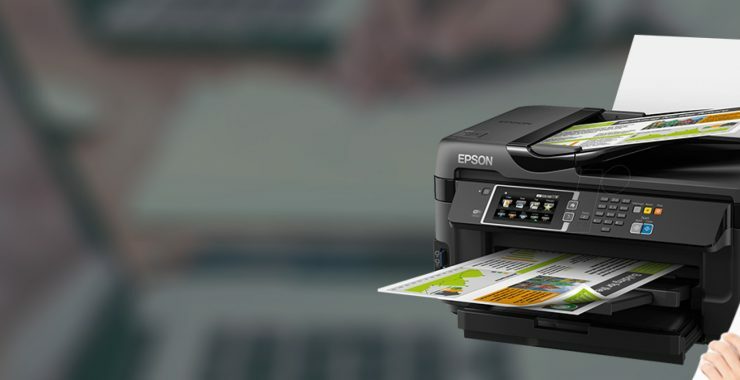 The driver is the software that makes printing from applications possible without the application needing to recognise the technical details of each individual printer. If you are having problems with your printer drivers printer support can help you resolve them. Online Support for Scanners too Scanner problems such as paper jamming, software conflicts, and configuration of profiles, can be just as infuriating, time consuming, and costly, as printer issues. Online scanner support is on hand to help with these problems. Save Time and Money with Online Printer Support If your printers, or scanners, are not working efficiently the effect can be disastrous. As a business you cannot say to a client “we apologise for not delivering on time, the paper was jammed in the printer”. Make your business more efficient by enlisting the services of online printer support.